My Life My Health Compounding (formerly Wickham House Compounding Pharmacy) has been compounding medications since 1945. 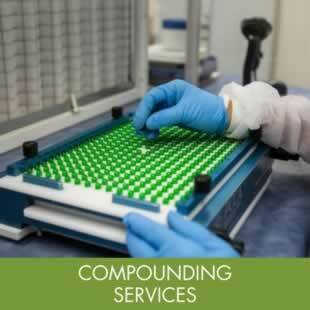 We are a leading compounding pharmacy servicing Brisbane and beyond. Our compounded medications are made in our own laboratory, which is located downstairs, underneath the pharmacy. Each prescription is compounded using the highest quality USP grade starting materials with precision and accuracy. We have designated areas in which specific medications are made, depending on the active ingredient, to avoid the cross contamination of products. 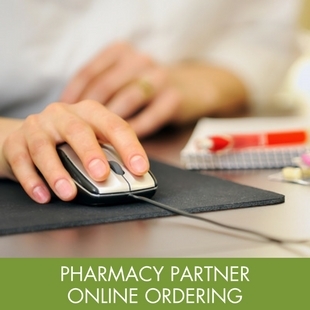 Our pharmacists use computer aided software for formulating your medication, and our technicians operate to the highest of standards with regular industry training. Standard Operating Procedures (SOPs) are followed with quality control techniques to ensure the highest of standards are achieved. Our products undergo regular independent testing as starting materials right through to finished compounded products. 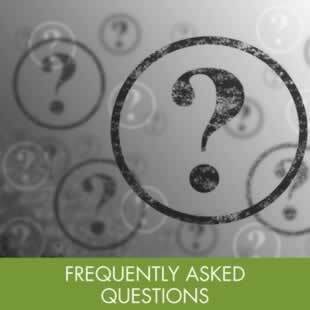 You can feel confident with the advice and compounding expertise from our highly-trained, friendly staff. My Life My Health Compounding is owned by Des Harp, a member of the PCCA (Professional Compounding Chemists of Australia), and is a market leader in supplying customised medication. 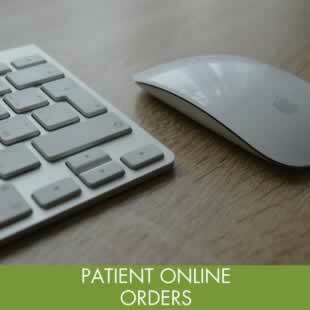 We specialise in medication modification to suit your personal requirements. This can include changing the flavour or adapting the strength of active ingredients. 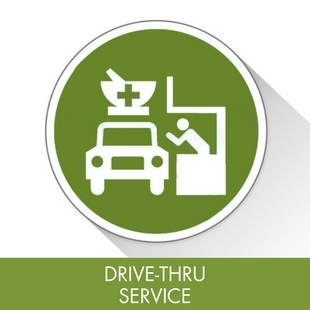 We can also eliminate preservatives, gluten, lactose, colours and other allergens from your medication. We can change the composition of the medication: such as a solid to a liquid oral suspension, drops, nasal spray, lozenges, topical cream or anaesthetic gel. In addition to this, products that are no longer commercially available can be compounded in our lab. We work with your general practitioner or specialist to formulate and compound medications to meet your individual needs. We can create compounds to assist in a wide variety of areas including dentistry, dermatology, pediatrics and veterinary practice, to name a few. Your satisfaction is guaranteed as we pride ourselves on providing cost-effective solutions, on time, for your optimal health.